Tavona Biza has been appointed as the new CEO of Old Mutual Ghana. Tavona, who will be based in Accra, has worked for Old Mutual for ten years, during which time he held various roles in the Group’s Zimbabwean, South African and Malawian businesses. Most recently, as Managing Director of both Old Mutual Life Assurance Company And Old Mutual Pension Services Company, he helped to position Old Mutual as the leading life insurer in Malawi. He is a Fellow of the Institute and Faculty of Actuaries UK and holds an MBA from the University of Cape Town, among other academic and professional qualifications. Tavona has also held various industry positions, including President of the Life and Pensions Association and the Actuarial Society. “The Board, executive management and employees of Old Mutual Ghana extend a warm welcome to Tavona and wish him well in his new role. 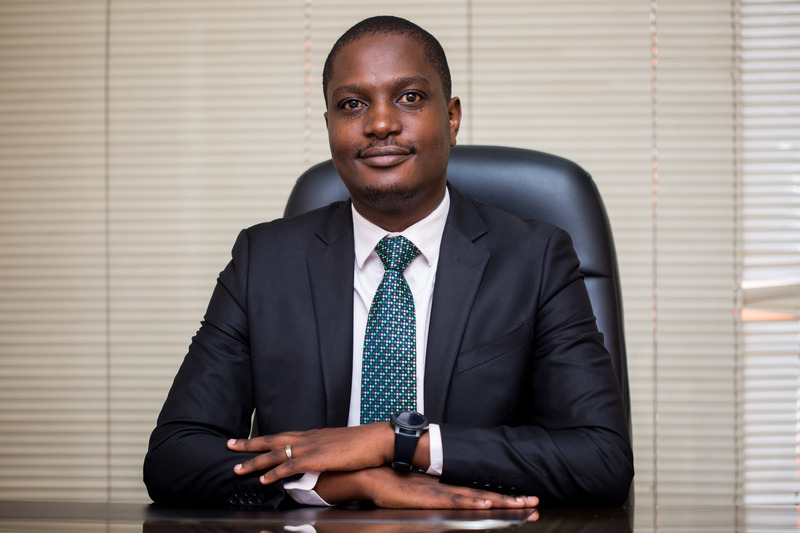 His in-depth business experience will contribute significantly to leading our efforts to grow the Old Mutual Ghana business, strengthen our strategic partnership with Ecobank and service the financial needs of our Ghanaian customers,” says Jonas Mushosho, CEO of Old Mutual Rest of Africa. Old Mutual Ghana is a licensed insurance provider of short term and life insurance products. It is a subsidiary of Old Mutual Limited, headquartered in Johannesburg, South Africa. Old Mutual Limited has more than 28 000 employees and 10 million customers across the African continent.